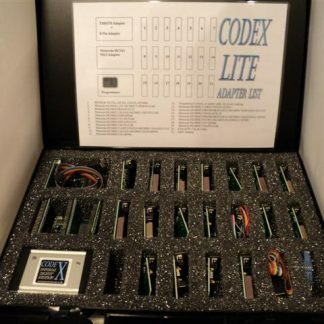 The CodeX Lite has been introduced to provide a user friendly, economical eeprom / microprocessor tool, to suit the needs of locksmiths, garages and auto electricians who want to be able to cover modern electrical and immobiliser systems in more depth. With modern vehicles utilising more and more complicated electronics, the modern technician needs to be able to investigate electronic systems in greater depth than ever before. 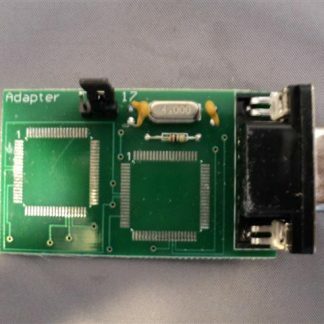 This often involves being able to duplicate immobiliser programming in order to eliminate ECU faults from the diagnosis. With tools like the Miraclone, ZED bull and AD900 becoming more common in garages and locksmith’s vans, there is a need for a reliable tool to read the devices that contain the coding in order to use these tools to their full potential. For Garages, as opposed to locksmiths, the kit offers the ability to recode many used ECU’s, rather than having to buy an expensive new unit when you suspect that an ECU is at fault. 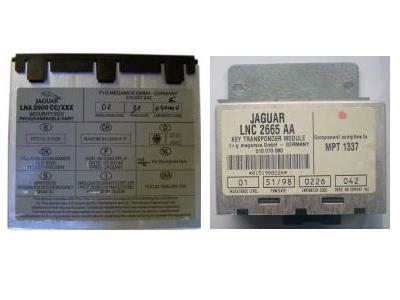 In many situations once you have fitted this new unit and turned on the ignition, it is locked to that particular vehicle, and if it does not cure the problem, the new ECU is scrap. Lightweight, compact, and supplied in a sturdy plastic case. 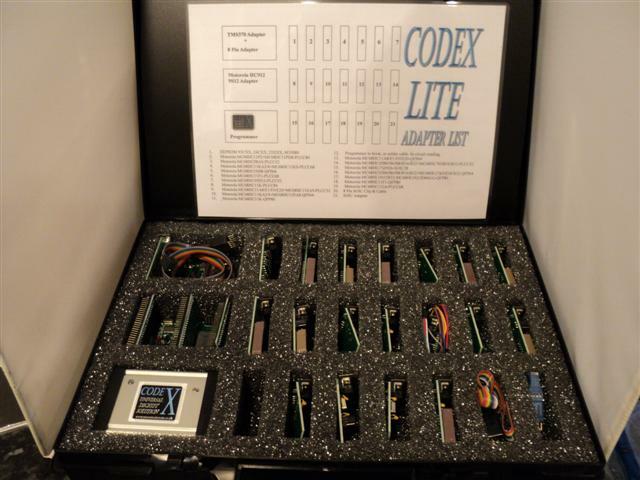 The CodeX Lite is designed to be portable and easy to use. For those who wish to upgrade the CodeX Lite’s capabilities, the CodeX Decrypt Solution file database, manual, Instructions and technical support package are available as a separate add on. This can be purchased at any time, so, as you get more used the extra profits that your CodeX Lite can provide, but feel the need to expand your horizons even further, you can add the software package, bringing you up to the Full CodeX Decrypt Solution.